The goal of a capital campaign is to raise funds for a specific infrastructure project that is essential to furthering the organization’s mission. 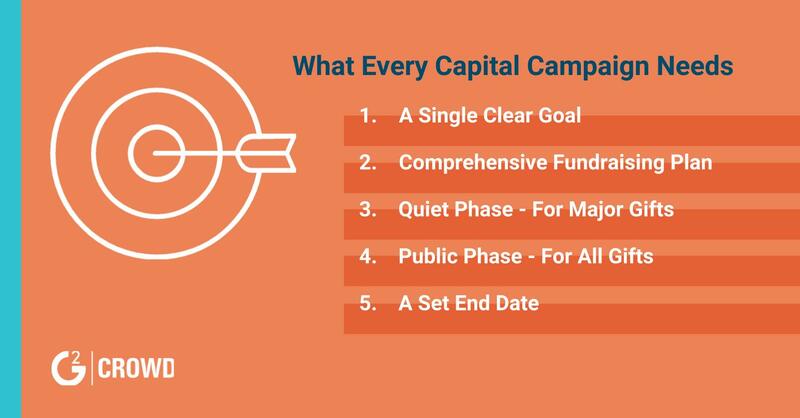 A capital campaign is a nonprofit fundraising campaign with the goal of raising a large amount of money for a specific purpose within a predetermined time frame. Capital campaigns typically have goals with a high dollar amount because of how expensive capital projects like land acquisition and building projects are. These projects might include a large purchase of land or a building, or equipment. 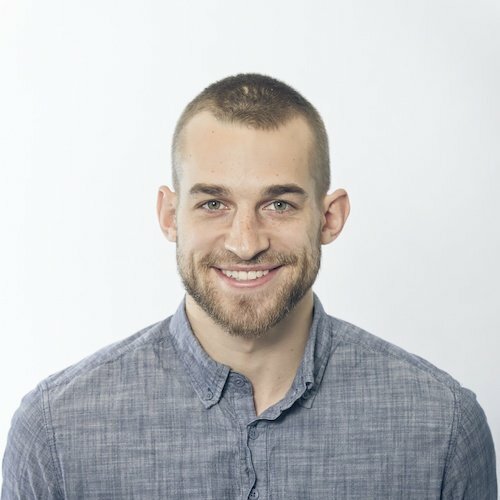 Tip: Interested in running a capital campaign? Check out some of the best free fundraising software on the market. Looking to learn more about the benefits of a capital campaign and how to plan your own? Keep reading! General nonprofit fundraising is typically deployed to serve a cause as a whole. For example, fundraising activities for the Salvation Army are intended to raise money for the organization itself but don’t outline specific campaign goals. Organizations will run fundraisers to solicit more donations, but the funds they receive are not directed to any specific department. A capital campaign has one destination for campaign funds — the building or infrastructure that the organization is trying to build. This destination is made clear from the start of the campaign, and donors know exactly where their money is going. These campaigns may be years long and take enormous organizational effort. Because of this, the nonprofit deploying one should have a concrete campaign plan in place. There are multiple benefits to running a capital campaign. Strengthen infrastructure – The first and most obvious benefit to running a capital campaign is that once the goal is hit, you will have the necessary funds to further your organization’s aims. 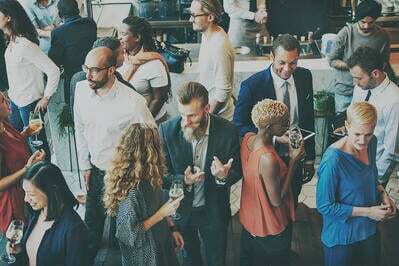 Boost organizational awareness – Running a large capital campaign, complete with a huge public kickoff event, is an excellent way to raise awareness of your organization. Increase involvement – Large-scale efforts require large-scale volunteer recruitment. This may take effort, but it means your organization has a wider network from which to solicit volunteers. Partnership potential – One benefit of running a capital is making business connections. These contacts can be particularly beneficial when it comes to partnership opportunities. For example, you may approach a major donor with a proposal. They donate to the campaign, but recognize the opportunity to improve their corporate social responsibility initiatives. The two organizations strike up a partnership which stipulates that once a month they will send volunteers to help out for a day. They share this on social media and other platforms, your organization gets a PR boost, and you get extra pairs of hands to help out with your mission. These partnerships offer unlimited opportunities. A capital campaign has two phases: quiet and public. Viewing and treating these as distinct is integral to running a successful campaign. The quiet phase of the campaign is designed to solicit major gifts from a few donors, while the public phase is focused on soliciting as many gifts in any form. Well-selected prospects – The donors you will target during this phase must be highly qualified and likely to give. If they are not, remove them from the list. Approach those prospects in innovative ways – Major donors, particularly individuals, receive many proposals. Make sure that yours stands out in a personal way. If your campaign is aimed at constructing a building, for example, an excellent incentive is to offer major donors the opportunity to name a part of the building if their gift meets a certain threshold. Leave a well-constructed case statement – Your case statement is a succinct statement of the capital campaign: what it’s for, the aim of constructing the capital, and organizational successes and aims. Leave this document with major donor prospects so that your campaign stays with them and they can reference it during the decision-making process. Kickoff event – This is an integral part of launching your campaign’s public phase. A successful kickoff event can drum up public excitement and, with any luck, gets the phase off to the right start. Ensure that you highlight the successes of the quiet phase to demonstrate the likelihood of overall campaign success. Attendees should also have the means to donate during the event itself using either auction software or fundraising software. Innovative fundraising – You should be using all the fundraising technology you can in order to effectively handle the donation of small gifts. This level of donor requires a different approach, but you should aim to personalize any outreach as best as you can. Follow-up – Simply introducing the campaign and seeing what comes back isn’t enough. 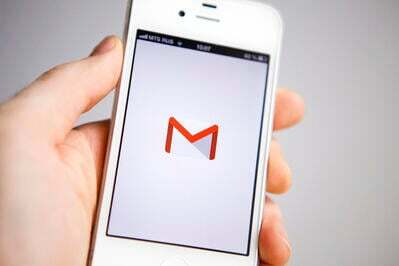 You must consistently follow up with prospective donors and keep those who have already donated in the loop. Thank-you messages and updates on the results of the campaign are great ways to show appreciation and increase the likelihood of a repeat donation. A capital campaign is a tool to be used sparingly during occasions of real need. You should analyze your organization’s needs and whether or not a new piece of capital will enable you to achieve that goal. If a capital campaign is a good choice for your organization, be sure to plan rigorously. Looking for fundraising solutions to help you run a capital campaign? Check out our fundraising software category to determine what solution to us.